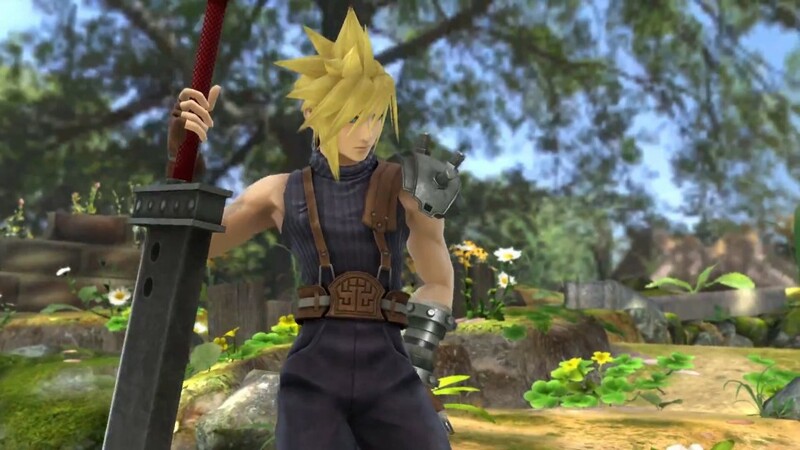 To everyone’s surprise, Final Fantasy VII’s very own Cloud Strife has been announced as the next downloadable character for Nintendo’s Super Smash Bros. on the Wii U and 3DS. 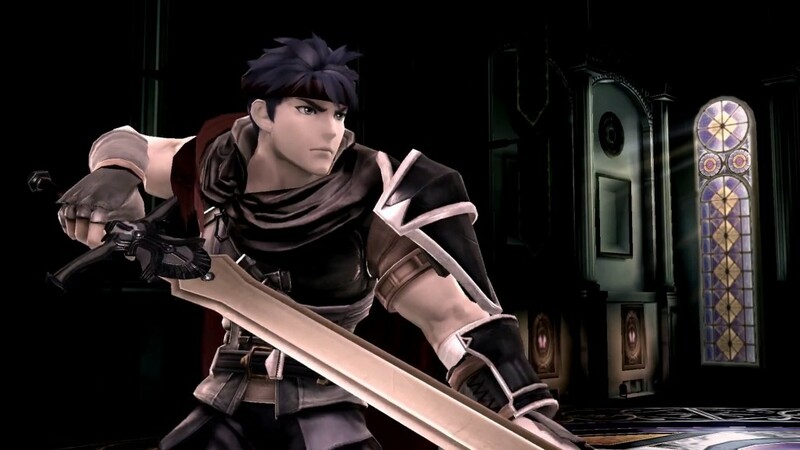 The announcement was made by way of a trailer at the end of the Nintendo Direct event. 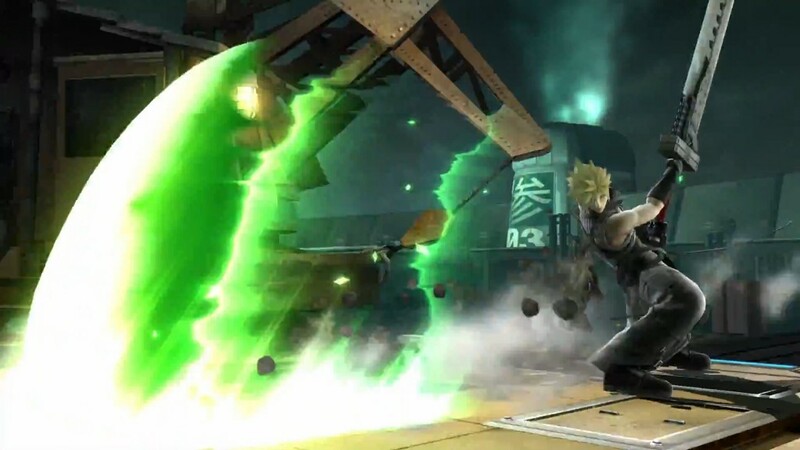 The trailer is absolutely bursting with elements of Final Fantasy VII, with a few subtle references thrown in for those familiar with the game. Let’s take a closer look. 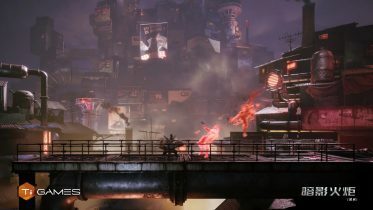 Note: the pictures in this article are screenshots from the trailer. 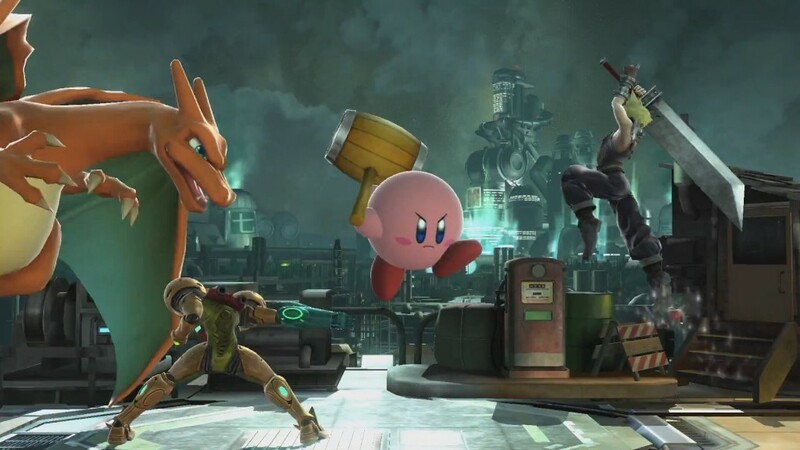 Higher quality promotional pictures depicting scenes not in the trailer are available at NintendoEverything. 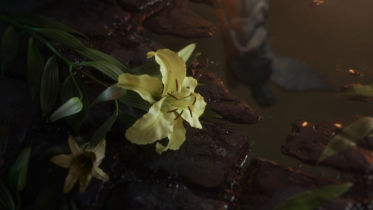 The trailer starts with the familiar starry sky from the Final Fantasy VII opening FMV. Opening – Bombing Mission plays in the background. 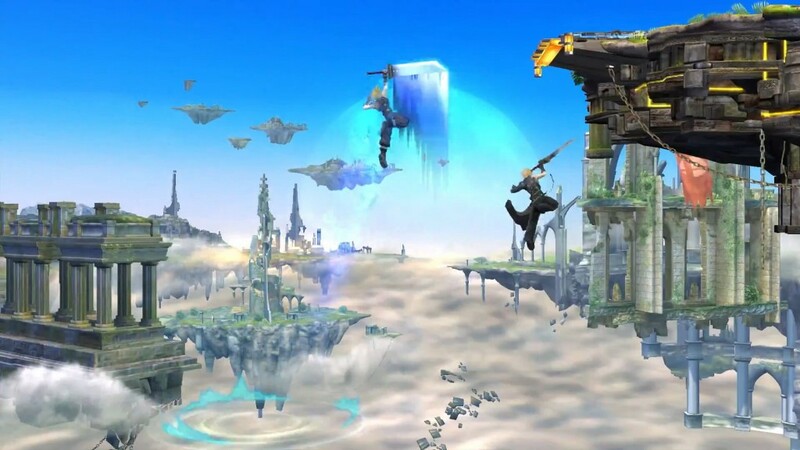 We see the Super Smash Bros. logo, followed by an “x”, and finally, the Final Fantasy VII logo. 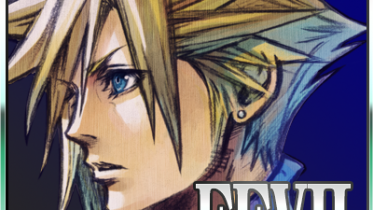 Our first full shot of Cloud is accompanied by a line of dialogue, spoken in Japanese but subtitled in English. 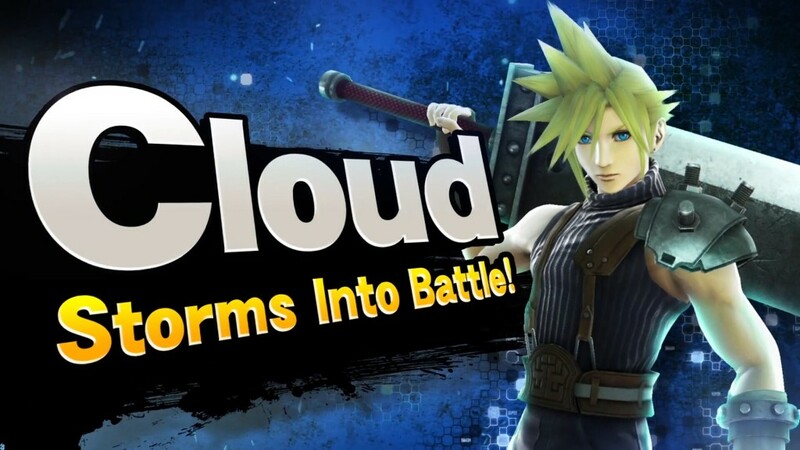 Cloud Storms Into Battle – the video’s title. 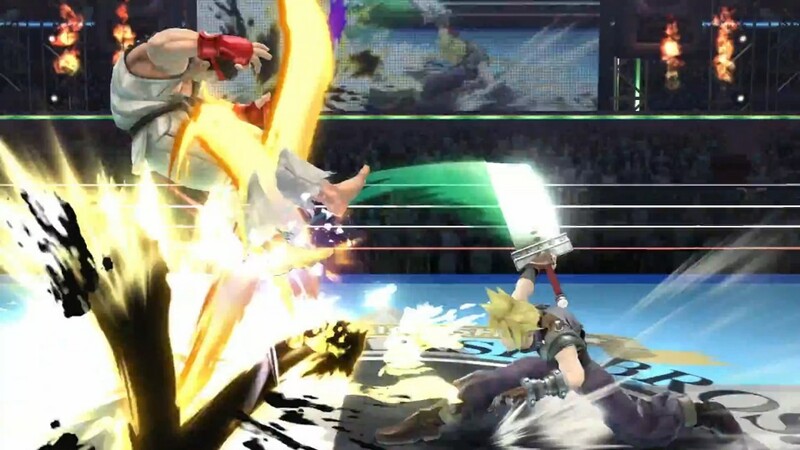 The video transitions to Cloud’s first battle with Final Fantasy VII’s customary battle swirl. 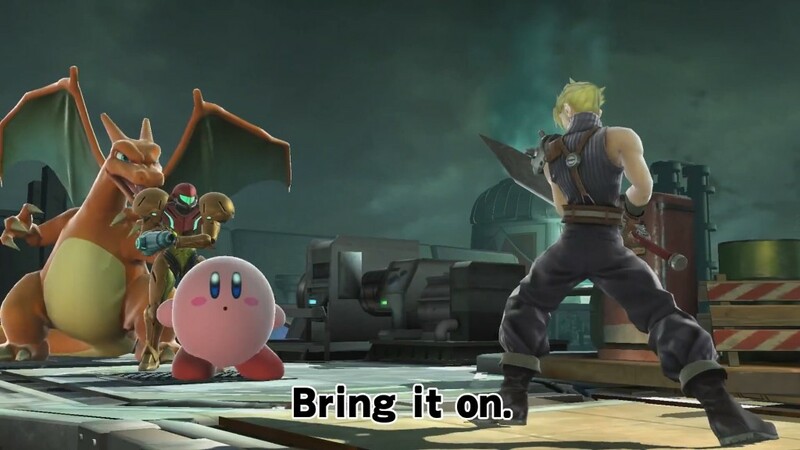 His opponents are Kirby, Samus and Charizard. 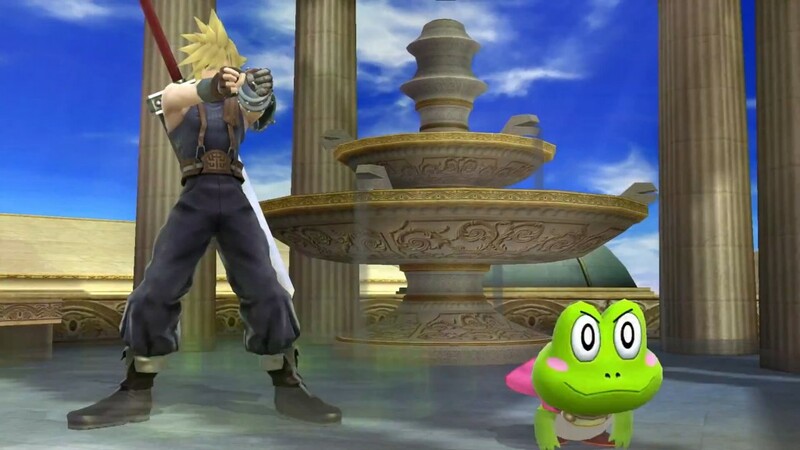 All of Cloud’s signature moves are on display in this trailer – this appears to be Braver. 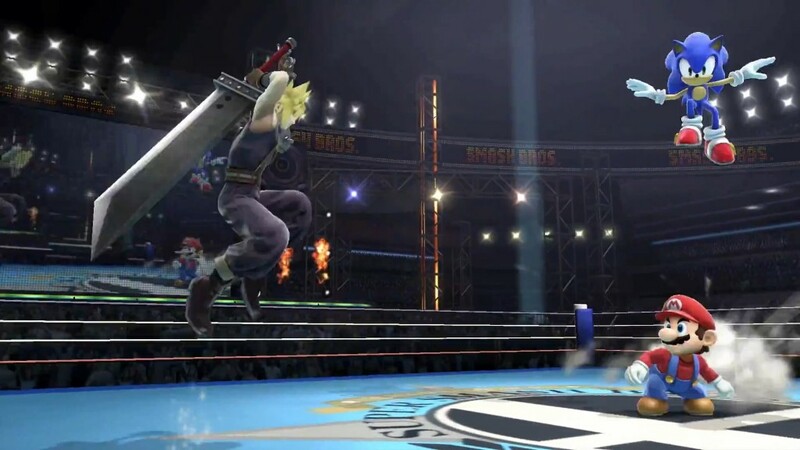 It’s likely that many people “never thought they’d see the day” when Cloud, Mario and Sonic – icons of their respective consoles a few generations ago – would appear in the same video game, fighting each other in the same ring. 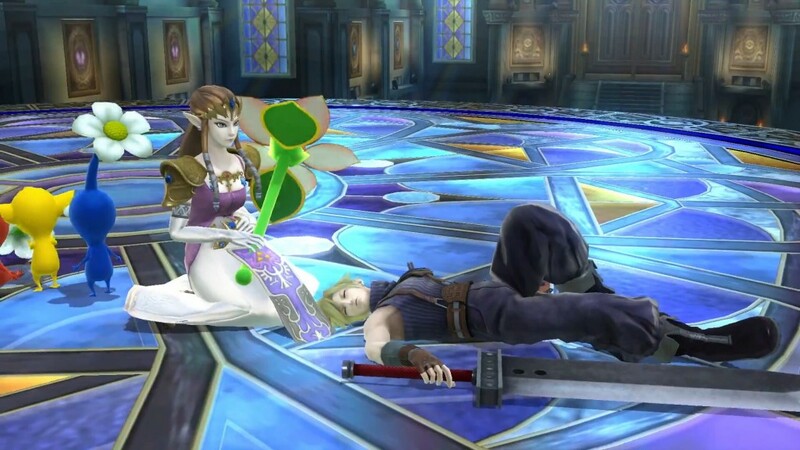 This scene, featuring Princess Zelda and some Pikmin (we can only assume that Olimar/Alph is off-screen) is a clear reference to the meeting between Cloud and Aerith in Final Fantasy VII, after he has fallen through the roof of the Sector 5 Church, onto her flowers. Zelda is holding an item called a Lip’s Stick, originally from a video game called Panel de Pon. 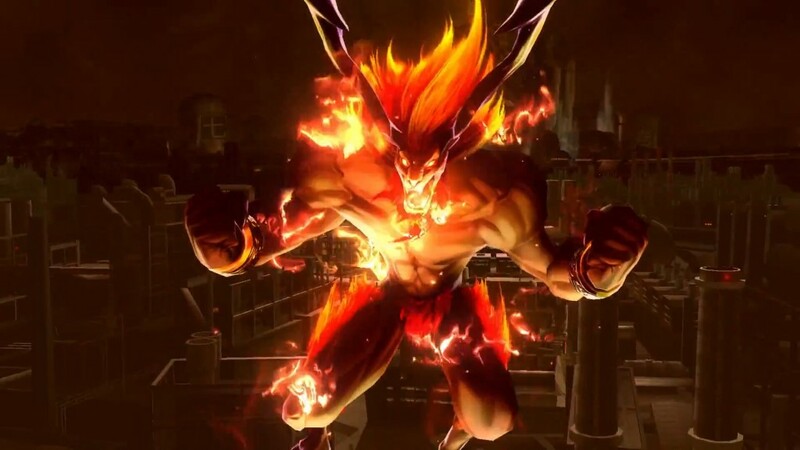 …who then changes into a new costume. 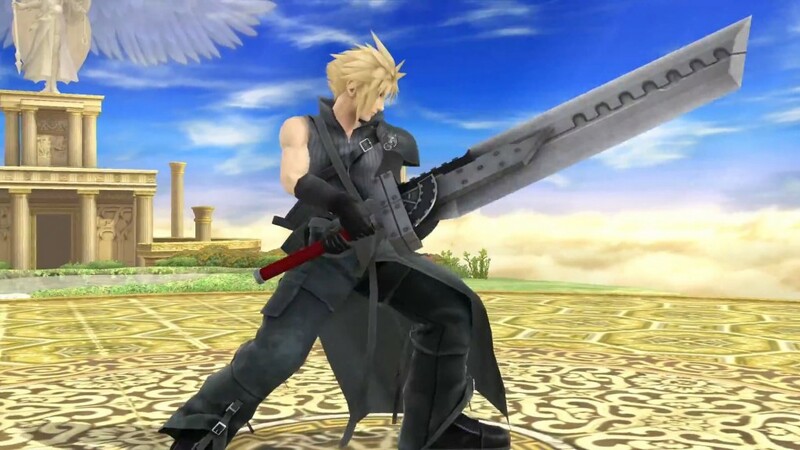 Cloud has worn this outfit – or something very similar to it – in many of his post-Final Fantasy VII appearances, including Advent Children. 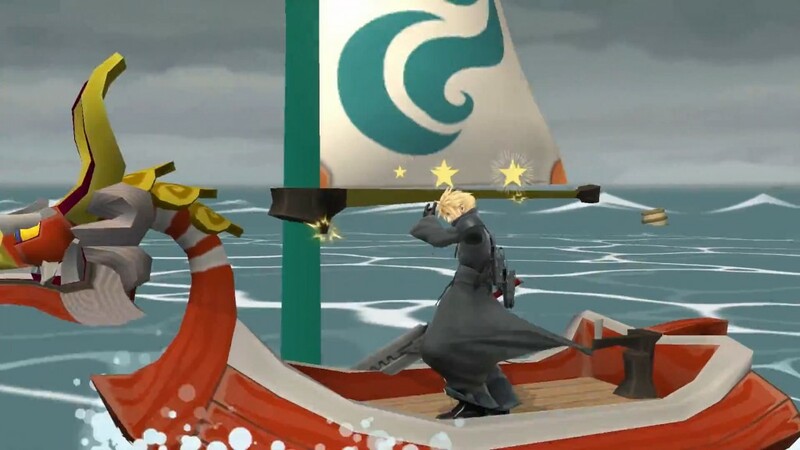 In this stun animation, Cloud is standing on a boat from Wind Waker, which may or may not be a reference to the Cargo Ship in Final Fantasy VII. 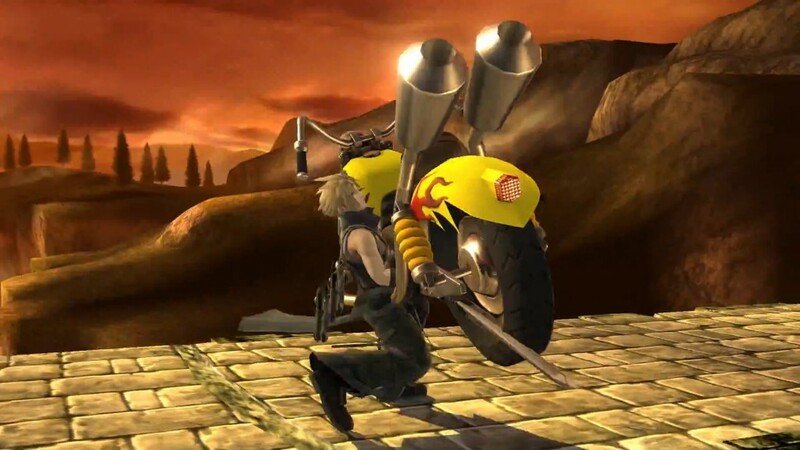 Cloud then proceeds to steal Wario’s motorbike – a definite nod to his stealing of the Hardy-Daytona from the Shinra Building in Final Fantasy VII. 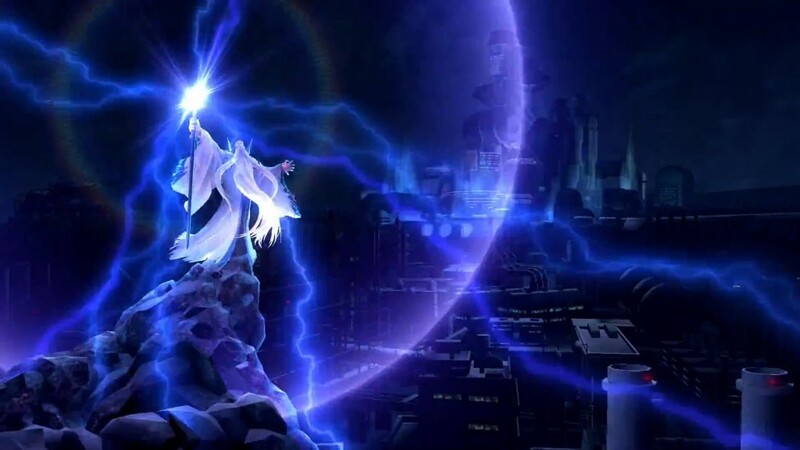 Cloud demonstrating his Blade Beam. …a frog. 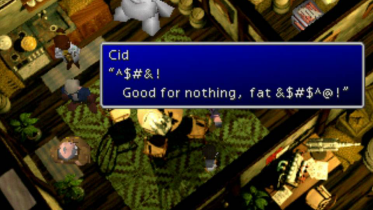 This is a nod to the Toad status effect and spell in Final Fantasy VII. It should be noted that the Prince can morph into a frog of his own accord. 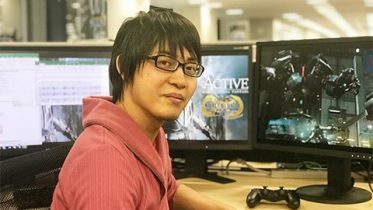 A Cloud tag-team? 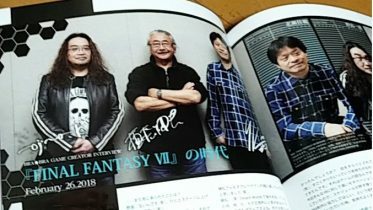 This image shows his different costumes. 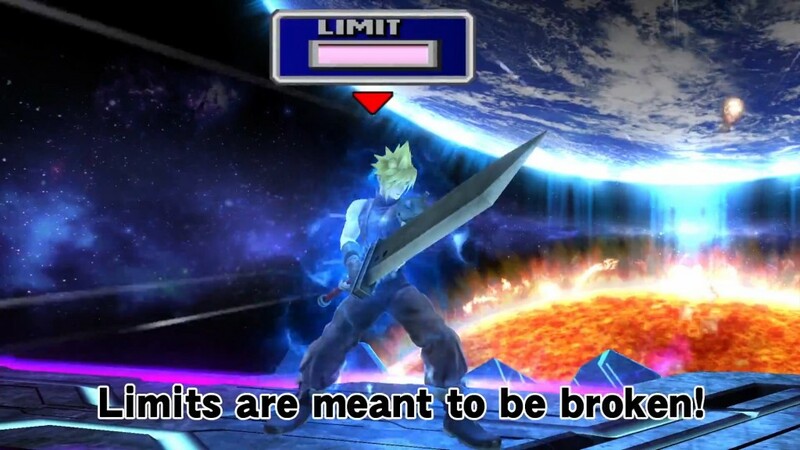 Although it seems that Cloud can pull off many of his Final Fantasy VII limit breaks in Super Smash Bros. as regular attacks, he also has a limit break mode, which appears to increase the power of his normal attacks. 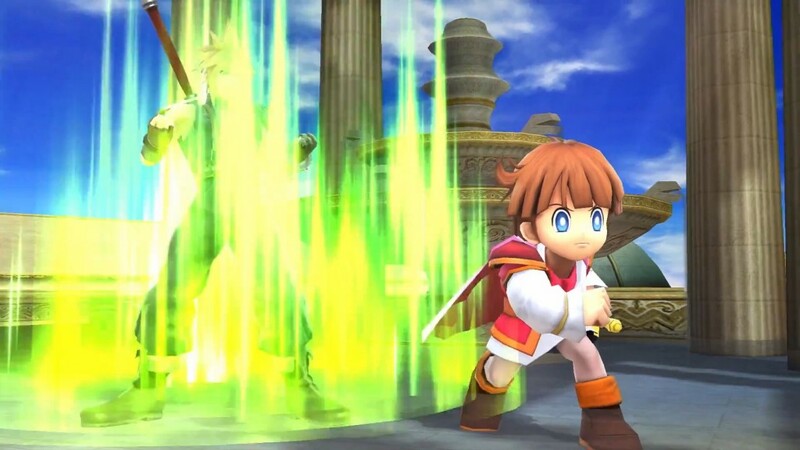 It’s not clear how this mode will be activated, but it’s possible that he would have to take a certain amount of damage. 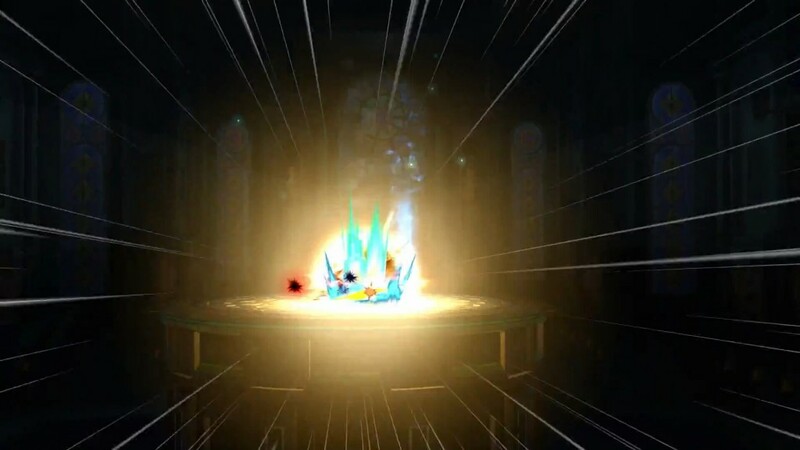 A similar mechanic already exists in the game for another character, Lucario. This is either a regular jump or a Climhazzard move, but with added height from the limit break. 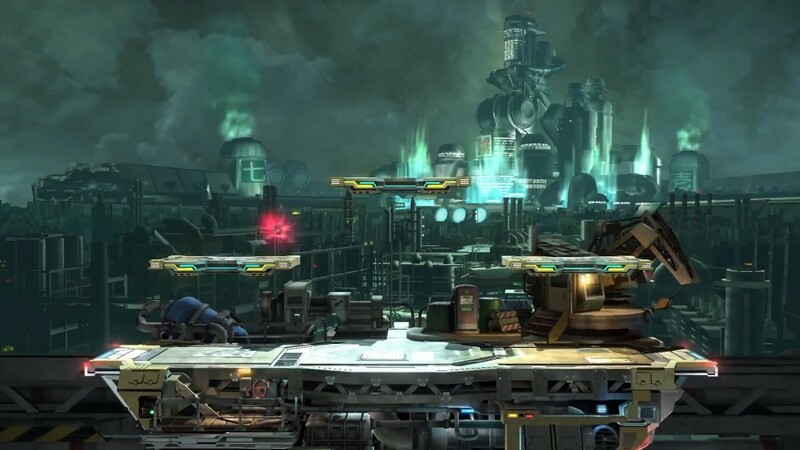 In the video, the left-side Cloud uses it to avoid falling off the stage, while the right-side Cloud doesn’t make it. 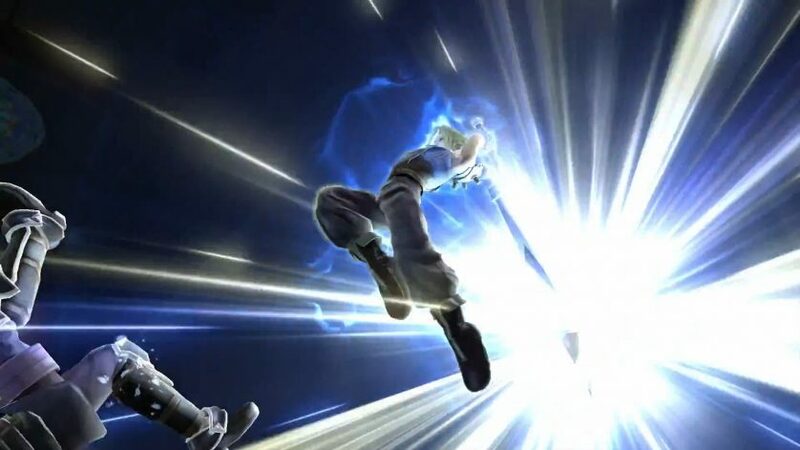 This move has similarities to Finishing Touch, another of Cloud’s limit breaks. 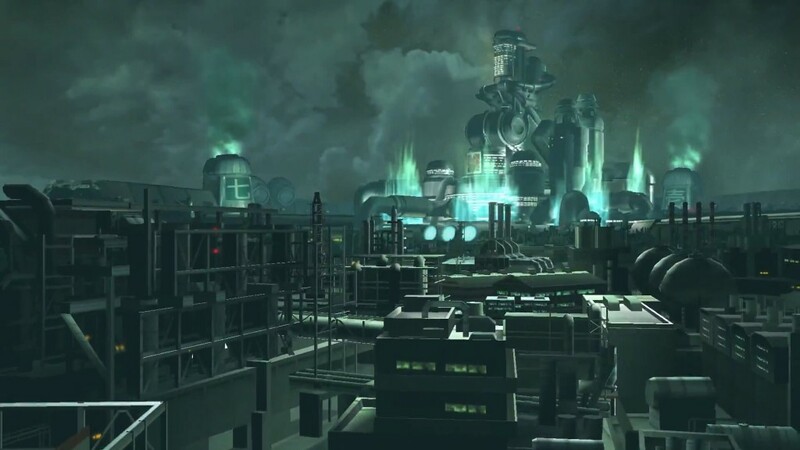 Here we get a good look at the Midgar setting for the first time. 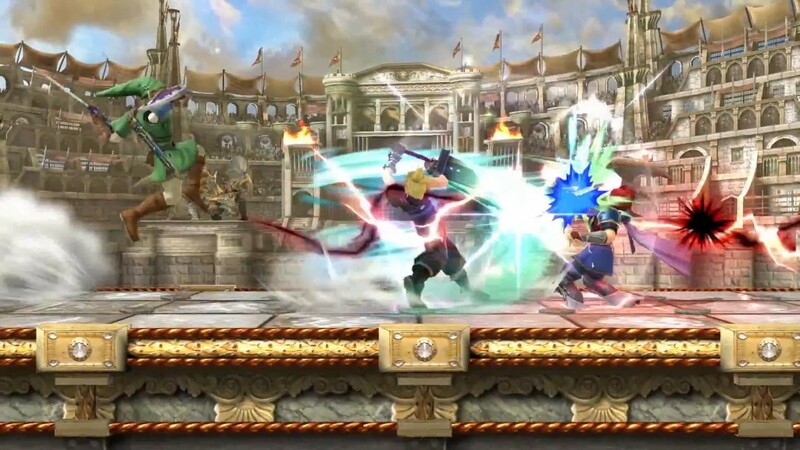 King Dedede takes a Zantetsuken to the head. 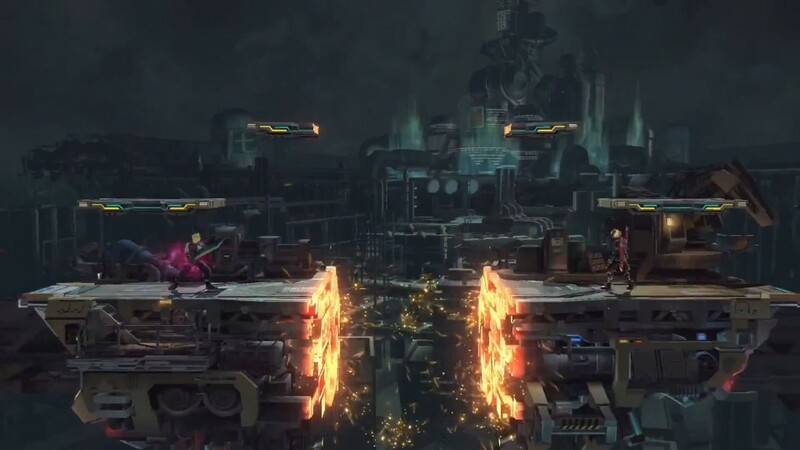 What’s really impressive about Zantetsuken is that it cuts the entire stage in half. 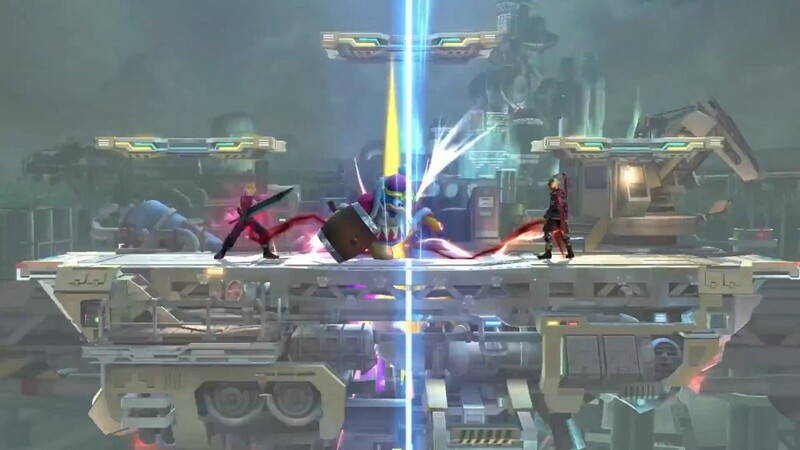 Shulk is left standing on the opposite side to Cloud. 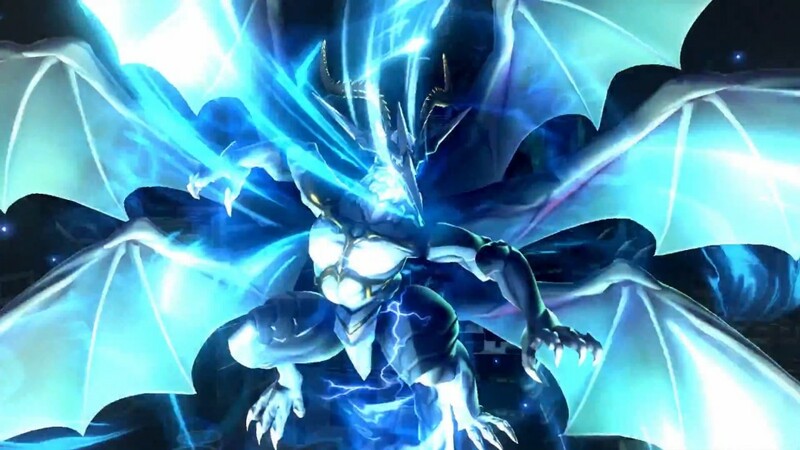 And Bahamut. 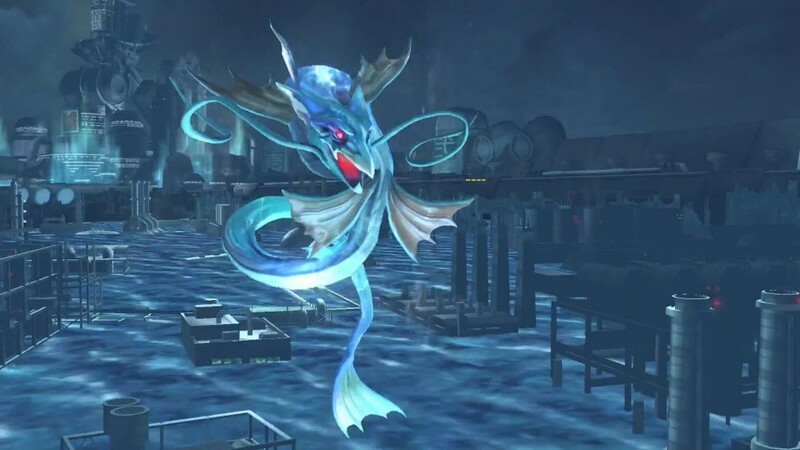 Based on its wings, this design seems closest to the Bahamut ZERO incarnation in Final Fantasy VII. 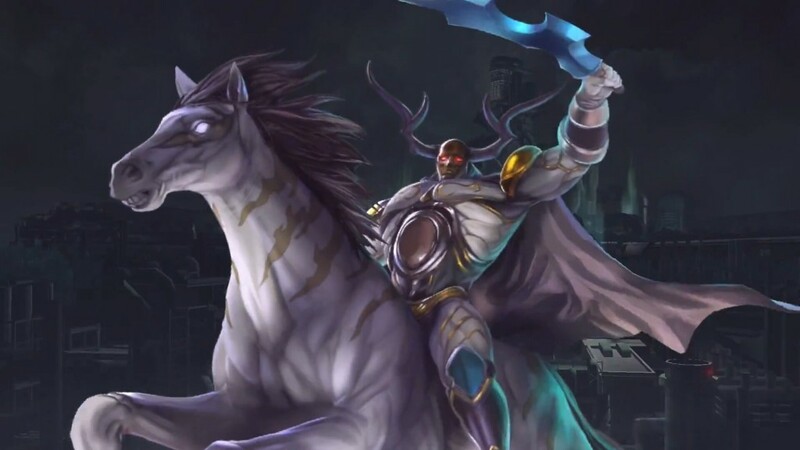 It’s clear Nintendo have put a lot of effort into getting this right. 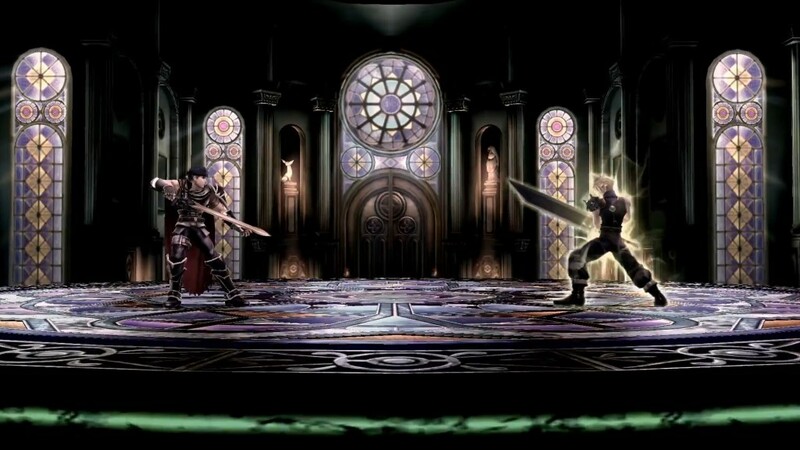 The video then transitions to the final stage, where Cloud is confronted by Ike, of the Fire Emblem series. 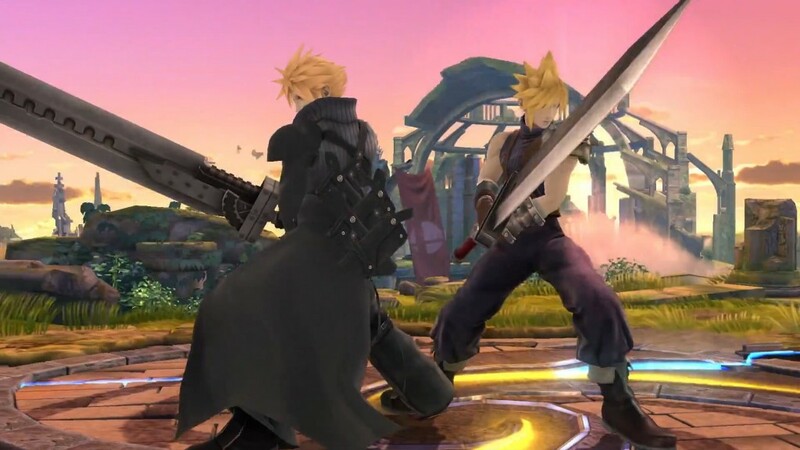 The way this is set up draws immediate comparison with Cloud’s final, one-on-one battle with Sephiroth at the end of Final Fantasy VII. 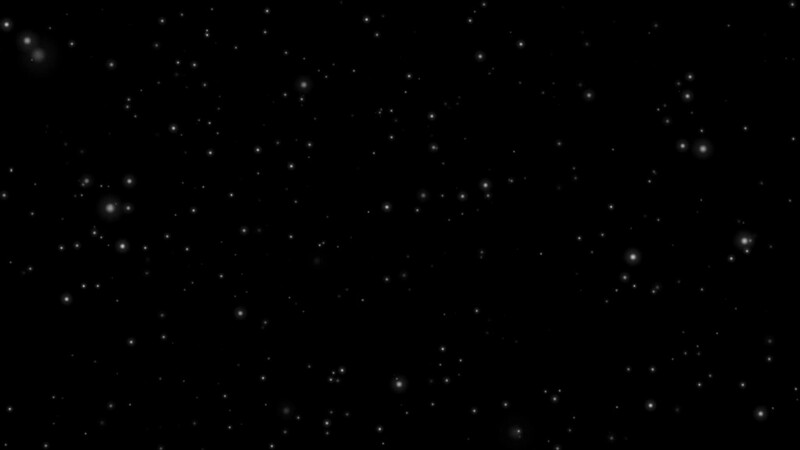 It’s even got the close-up flashes of both characters’ faces. 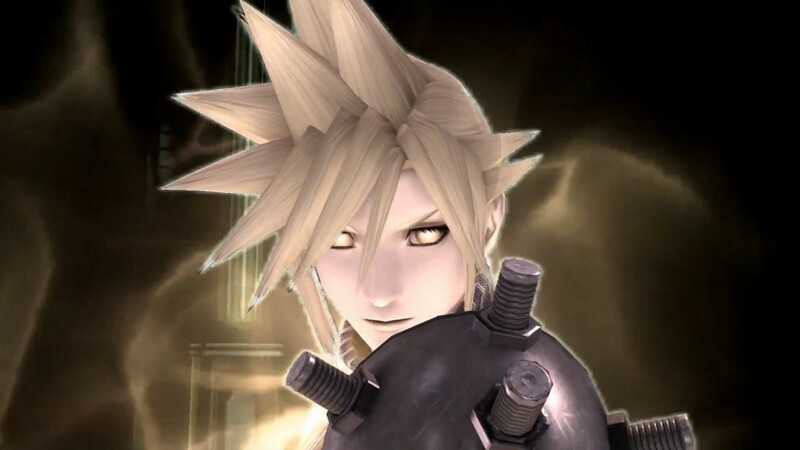 Cloud’s eyes and body have started to glow, indicating that he is able to use a powerful Final Smash attack. 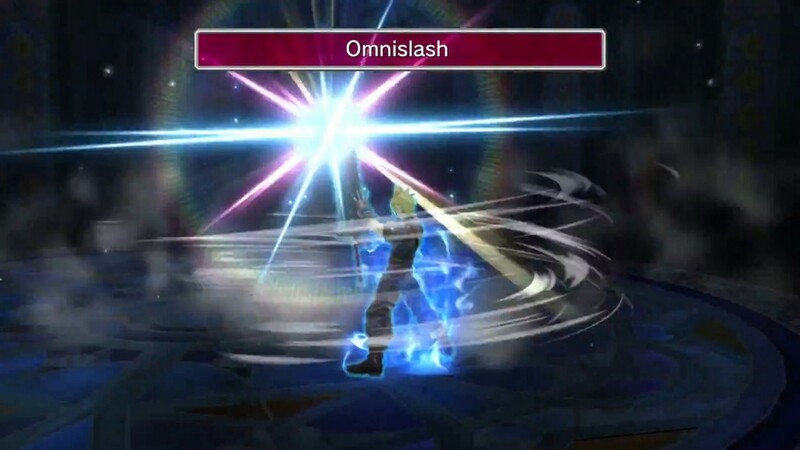 Since this is Cloud’s final attack, and the scene is supposed to be his final battle, it had to be Omnislash. 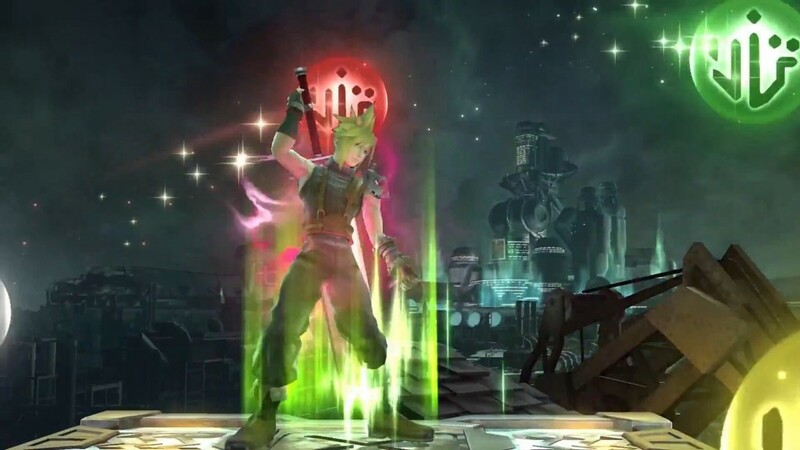 Cloud powering up for his final Omnislash hit. 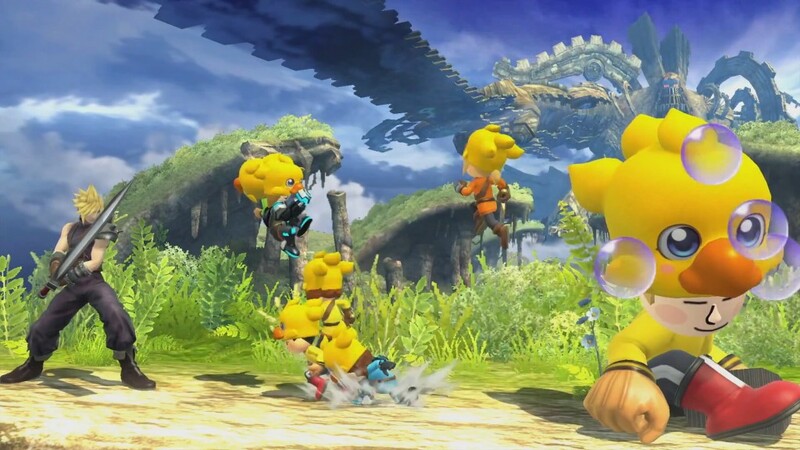 These creatures are actually Mii Fighters, dressed in cute chocobo costumes. They’ve thought of everything. What did you think of the trailer? Did we miss something? Let us know on our forum or in the comments below! 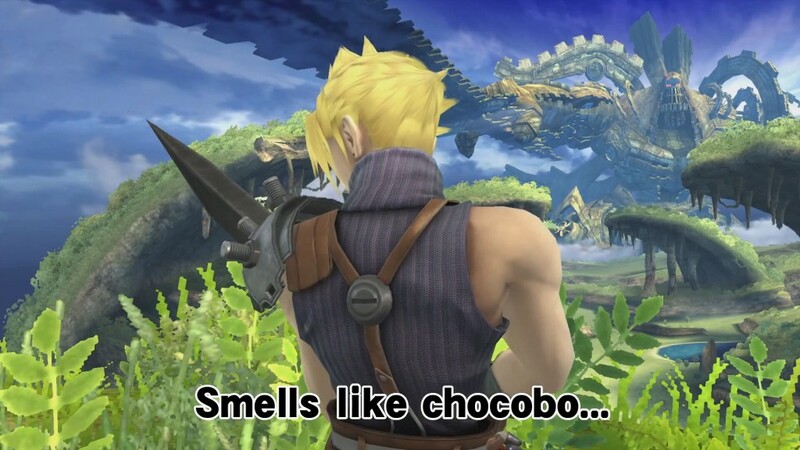 With thanks to Flintlock’s friend Nick for his Super Smash Bros. insight. 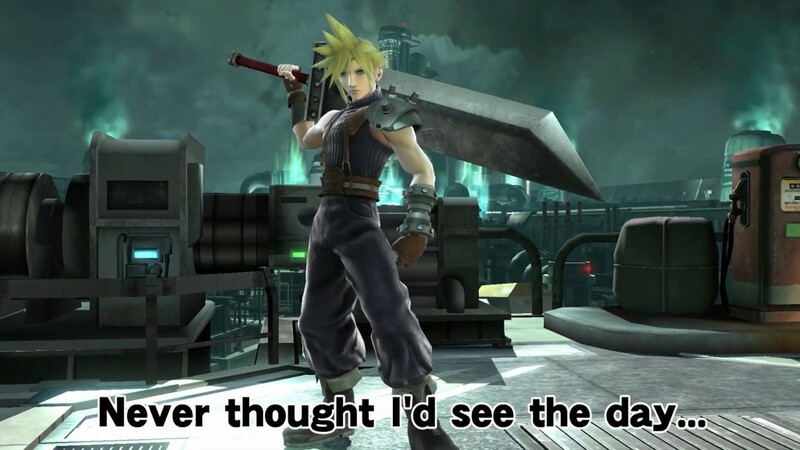 Final Fantasy VII Super Smash Bros.